With LEGO Star Wars: The Force Awakens only a few weeks away, the spotlight has been turned to BB-8. 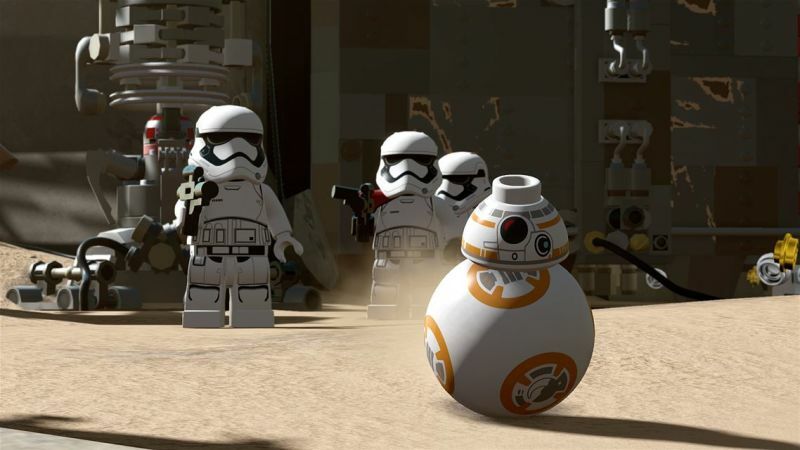 Check out this short clip of BB-8 in action in the latest LEGO title. 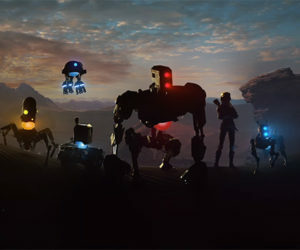 The video showcases BB-8’s LEGO character in full form through key gameplay moments, cinematic cutscenes and authentic audio, all with signature LEGO humor. LEGO Star Wars: The Force Awakens launched on Xbox One and PlayStation 4 on June 28th.